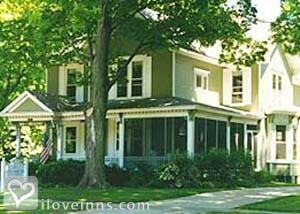 Pentwater bed and breakfast travel guide for romantic, historic and adventure b&b's. 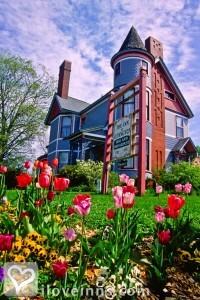 Browse through the iLoveInns.com database of Pentwater, Michigan bed and breakfasts and country inns to find detailed listings that include room rates, special deals and area activities. You can click on the 'check rates and availability' button to contact the innkeeper. If there is one thing that tourists simply love about Pentwater, Michigan, it is definitely the Pentwater bed and breakfasts that are all very beautiful and very cozy. Perfect for any wandering soul, Pentwater is a peaceful little town that will give you the silence and fresh air that you need to clear your mind. A few nights' stay at Pentwater, and you will drive home refreshed and relaxed.Pentwater is a place of natural beauty and the perfect place to hibernate if you like venturing outdoors. You can fish from the shore of Pentwater Lake or walk the trails till you come home to the comfortable bed and breakfast where you are staying. You will also see a lot of wildlife in Pentwater. Most of the bed and breakfasts here are visited by deer, wild turkeys, and gray owls. Come and visit Pentwater, Michigan and reunite with nature! By Hexagon House Bed & Breakfast.